Have you met the three sirens of the bull market? Love & Money Edition. 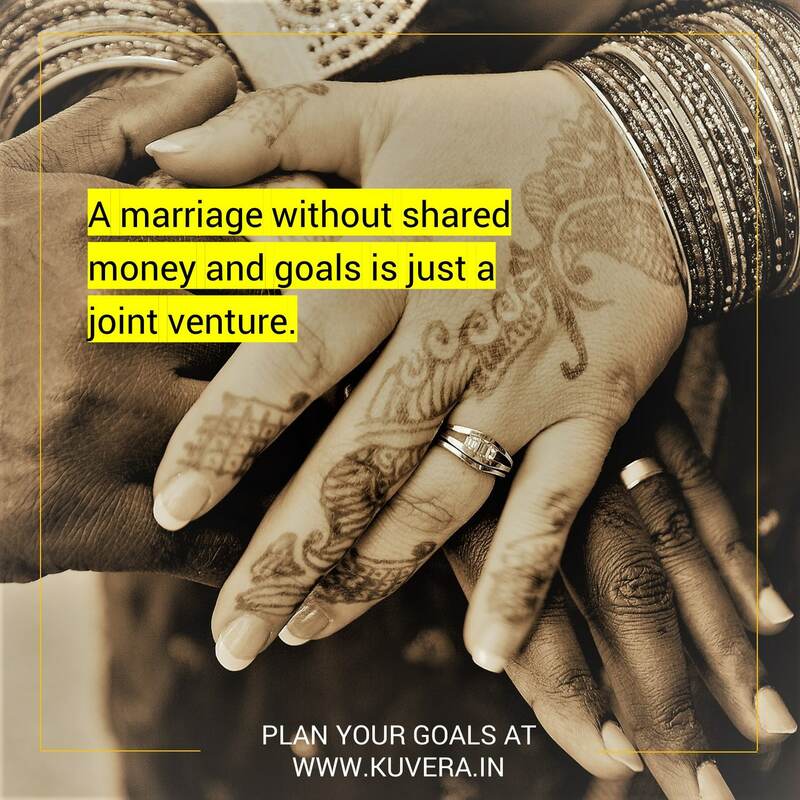 5 money management tips for newly weds. How to ignore “Dalal Street”, get peace of mind and take control of your financial future?